Whether you have an electrical emergency or are planning an upgrade, a remodel or an addition, Exact Electric can help. We take time to listen, to answer your questions, and to understand your immediate and long-term needs. 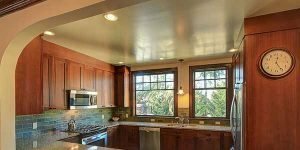 Exact Electric has extensive experience with residential remodels including bathrooms, kitchens, basements and additions. Our electricians are experienced with lath & plaster construction and knob and tube wiring replacement. We perform service upgrades, electrical panel replacements and home inspection corrections. In addition, we have received the Angie’s List Super Service Award for three consecutive years. From adding outlets and replacing breakers to running circuits for specific equipment such as hot tubs, heat pumps and kitchen appliances, we can do it. Our technicians also install landscape lighting, phone, data, CATV, speakers and other low voltage systems. Exact Electric is known for our troubleshooting skills, professionalism and attention to detail and work closely with our clients to ensure that the final results meet and often exceed their expectations. Exact Electric delivers innovative, cost effective electrical solutions in Seattle and the Puget Sound area. "Zach is about the hardest working electrician I’ve ever seen, and his quality was exceptional." "He installed a new mast strike point, meter box, conduit, re-routed my electrical underground all in one day. I contracted with him because he seemed, more than others I spoke with, to know what he was doing when we talked about the job." 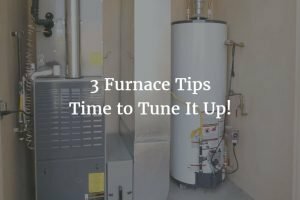 3 Furnace Tips – Time to Tune It Up!